Authorities captured two burglary suspects in East Ridge on Wednesday. Members of the East Ridge Police Department’s Crime Suppression Unit assisted the Catoosa County Sheriff’s Department at 1611 Waterhouse St. after a burglary suspect’s vehicle was observed in the driveway. Police observed the door to the duplex to be standing open and an individual later identified as Daniel Coates was seen. Police announced their presence and gave Coates verbal commands to step out. However, he shut and locked the door to the duplex. Then, Christopher Lee Nation was observed running out of the neighboring duplex’s back door. Police gave chase and took Nation into custody after a brief struggle. Police located the second suspect, Coates, hiding in the attic. Police were able to determine that the suspects broke through a ceiling tile and climbed into the attic where they then pushed through to the adjoining residence. 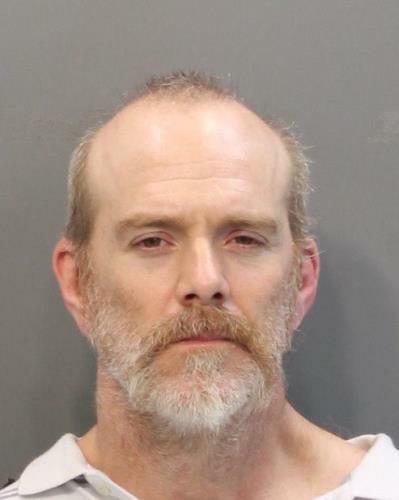 When Nation was taken into custody he was found to be in possession of suspected methamphetamine and drug paraphernalia. 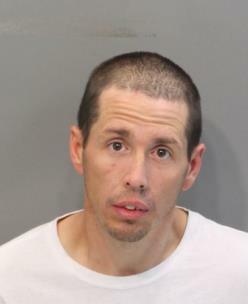 Police said Nation has an extensive criminal history involving thefts and burglaries and is currently a suspect in multiple trailer thefts and burglaries occurring in the Chattanooga and North Georgia area. The vehicle utilized by Nation was a 2000 GMC Jimmy displaying Tennessee Registration 8G9353. Police in local jurisdictions are still investigating possible to connections to other crimes. Anyone with information regarding the whereabouts of any stolen property associated with either subject is encouraged to contact law enforcement.